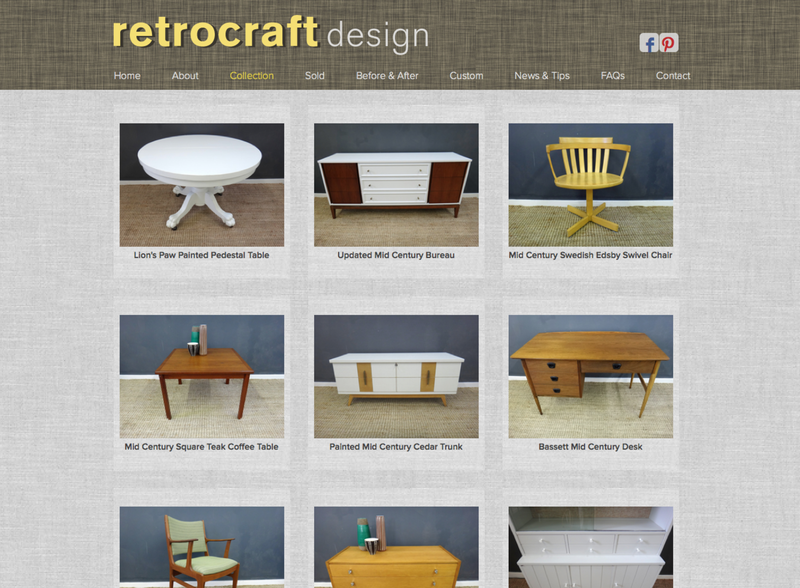 Lisa and Laura came to us needing a custom designed site for their custom work refreshing classic furniture. We made sure they had a site that they could easily keep up to date with a minimum of effort, while still staying organized and looking great. We have a feature story about them in our blog for you to read.